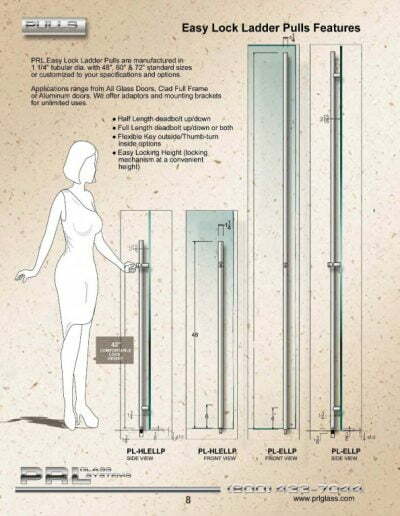 At PRL Glass Systems we have the capability to manufacturer custom commercial door pulls for all our All style glass doors. 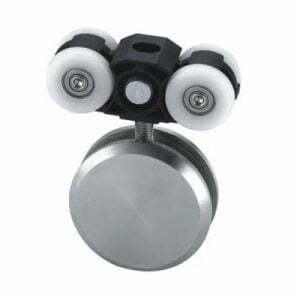 Simply provide us with your commercial door handle design and we will take care of the rest. 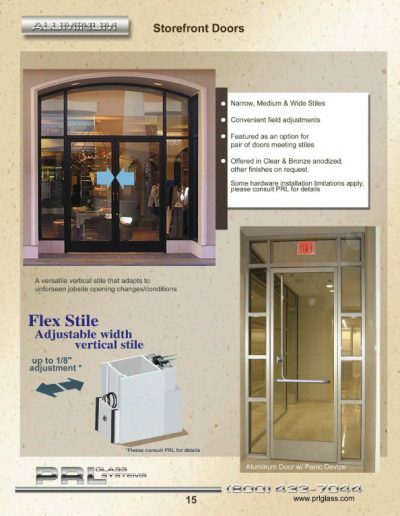 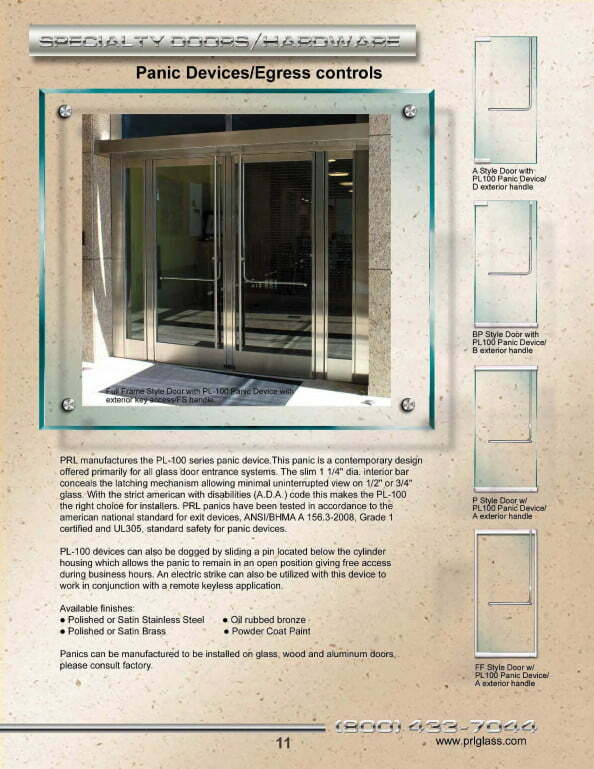 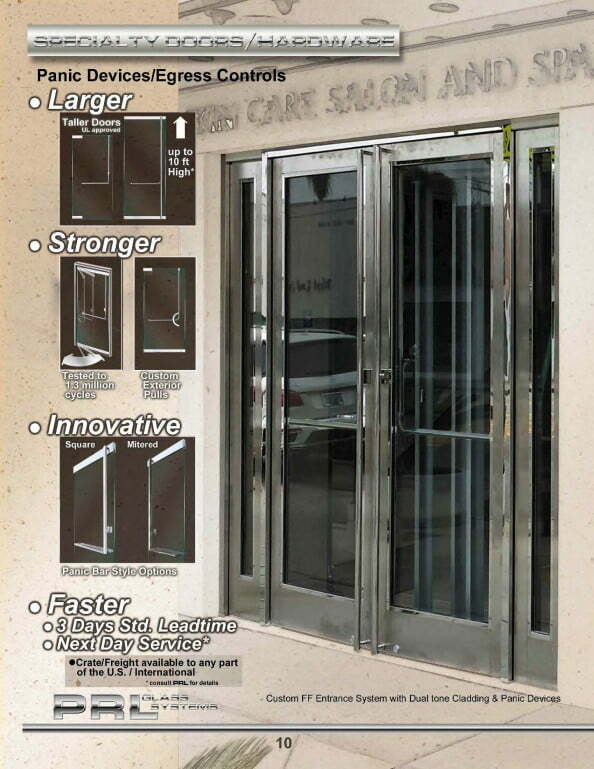 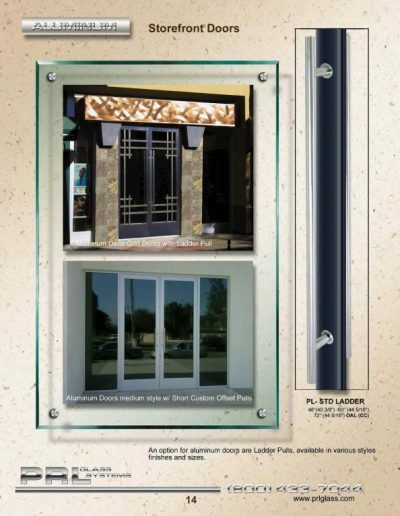 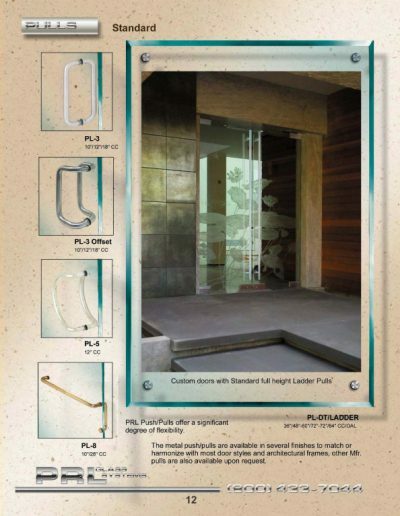 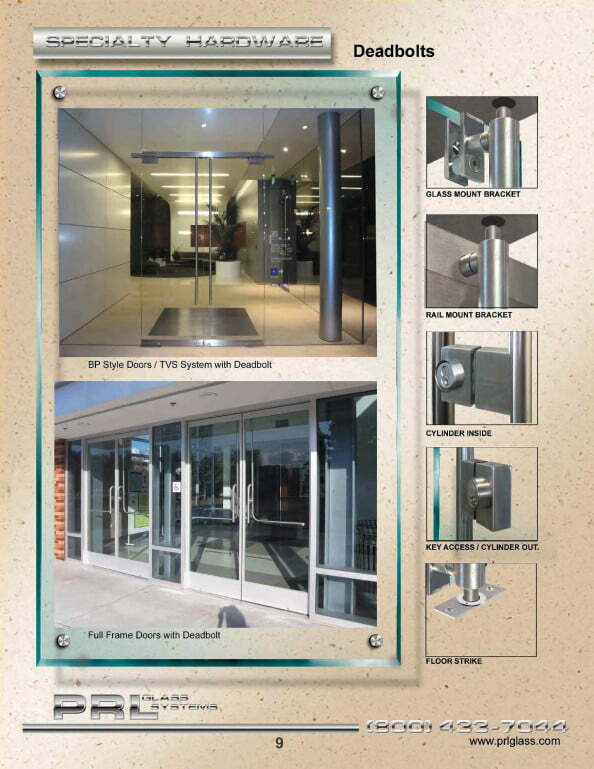 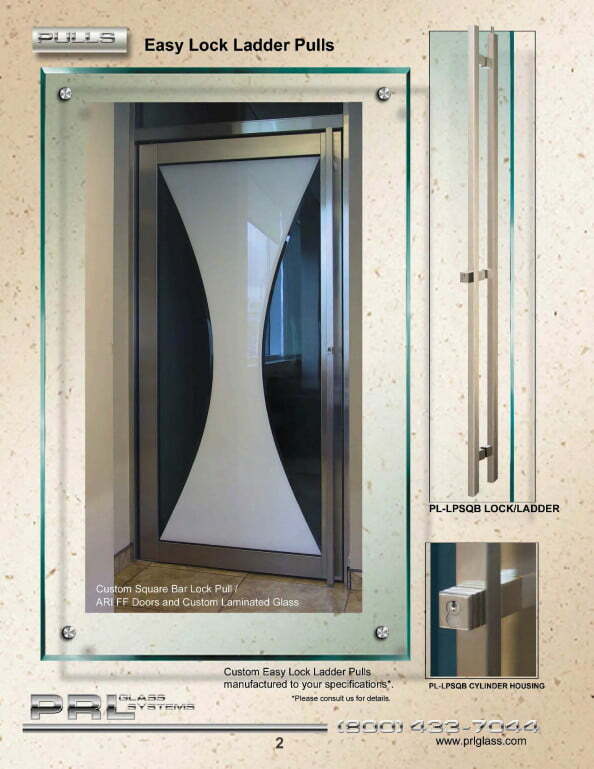 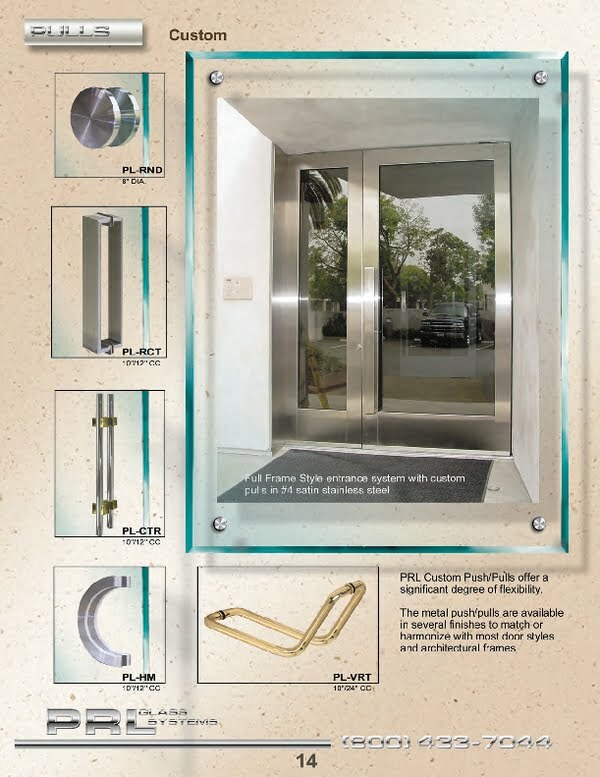 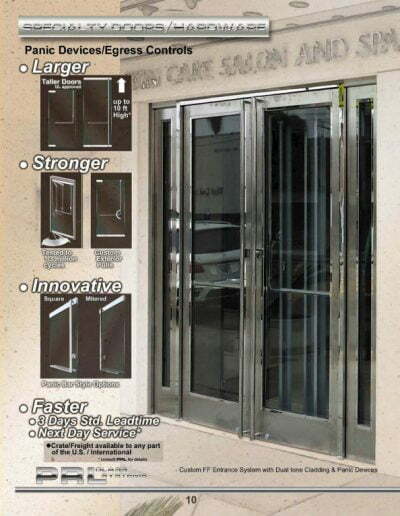 PRL custom commercial pulls will offer an elegant and unique touch to your entrance door system. 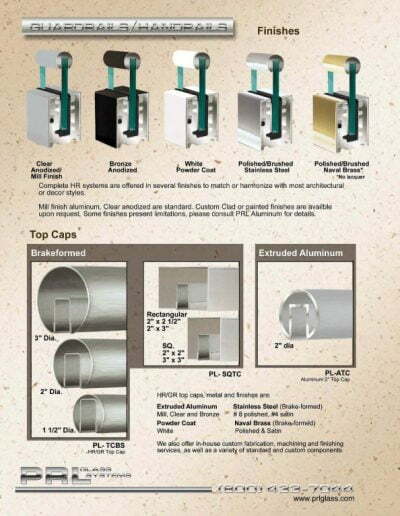 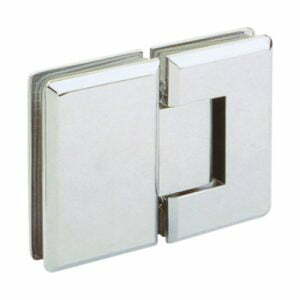 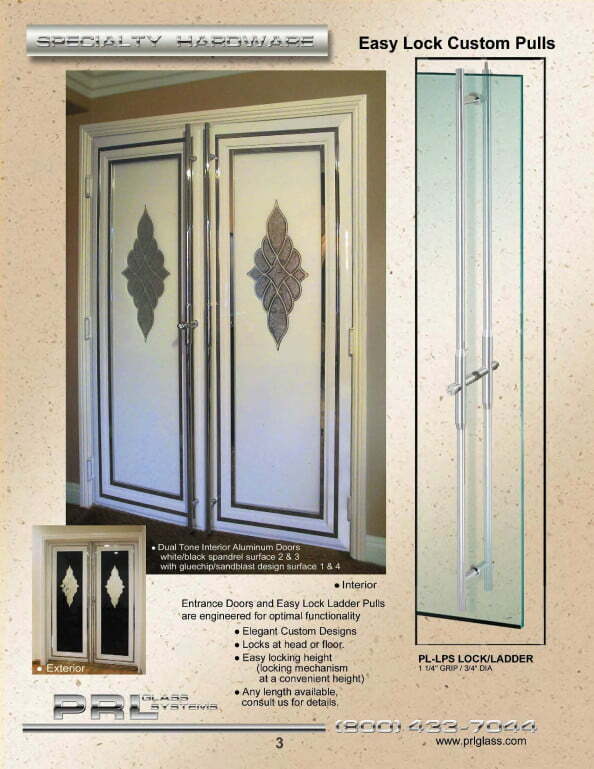 Our custom pulls are available in a variety of finishes, mixed colors, diameters, sizes and shapes. 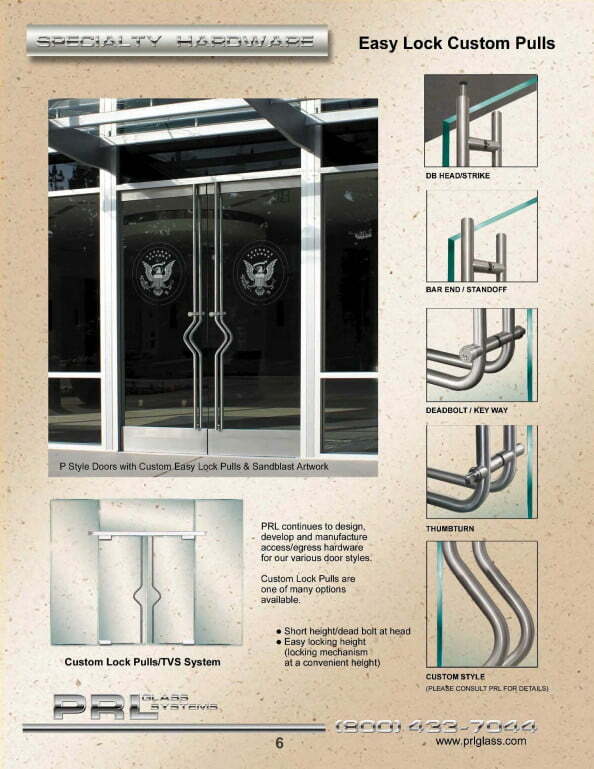 The degree of difficulty of the custom pulls is not a problem for PRL. 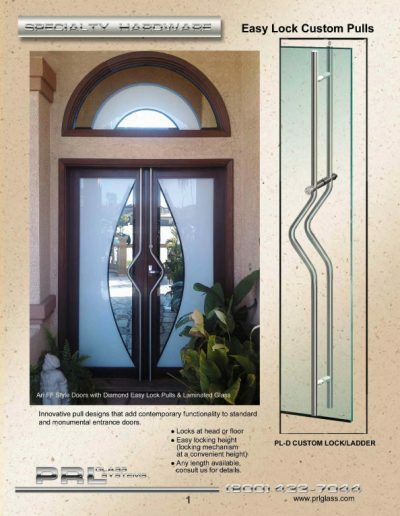 Curved, S-shaped, Tubular or Geometric shapes…we’ll accept the challenge! 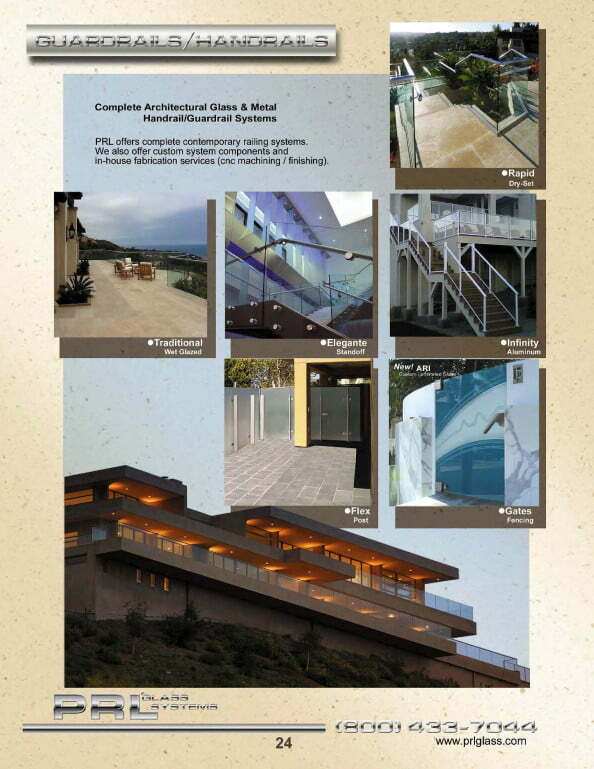 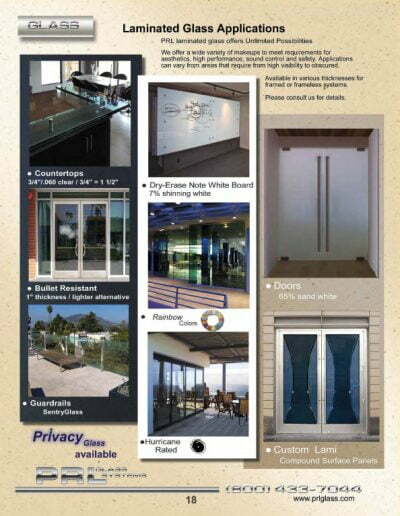 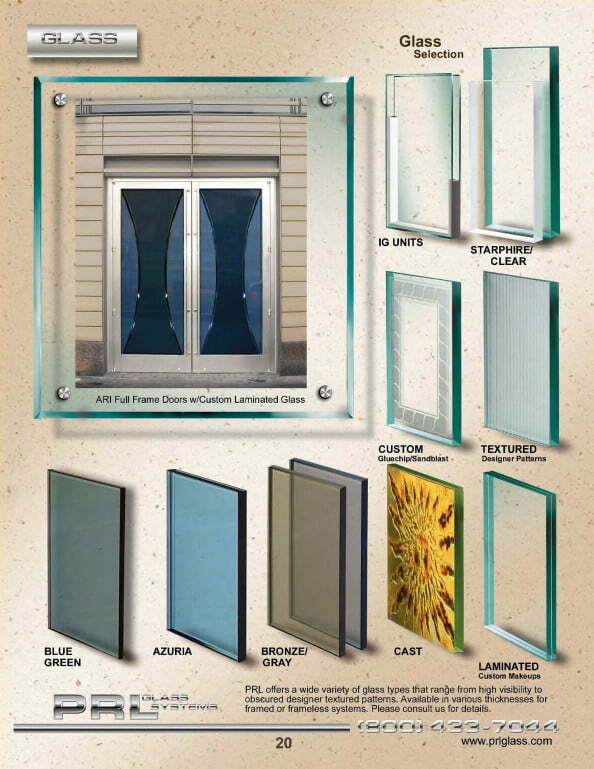 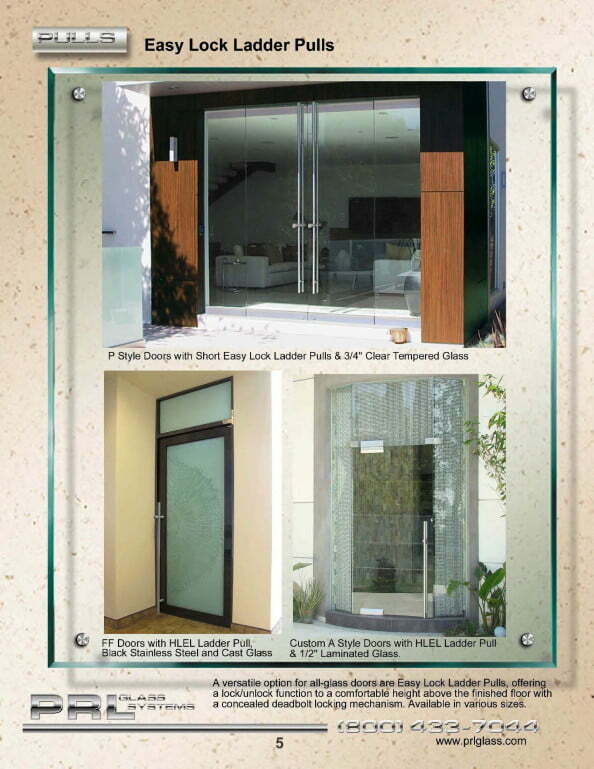 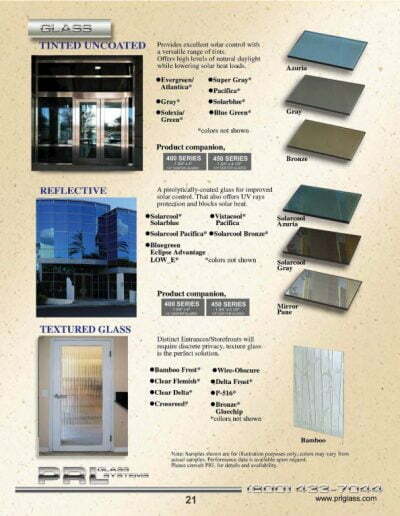 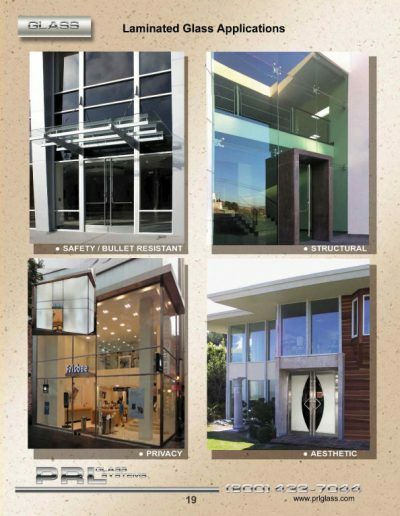 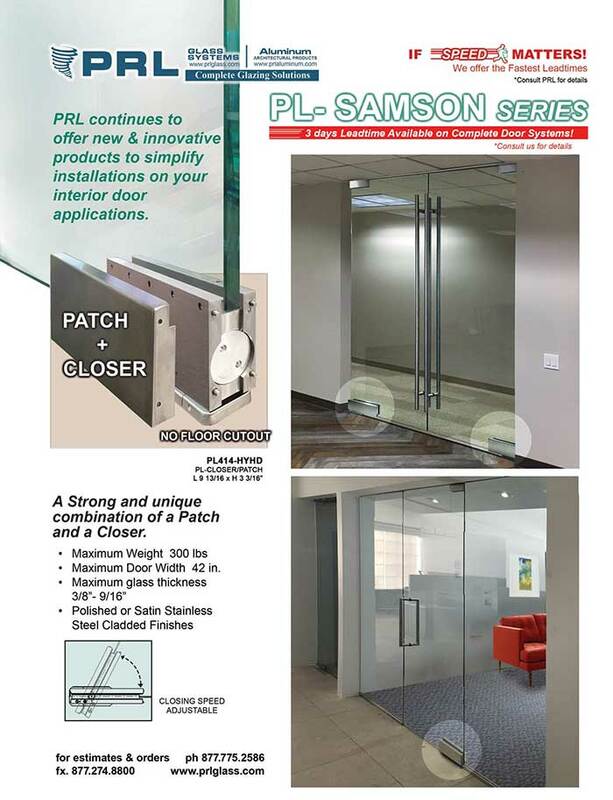 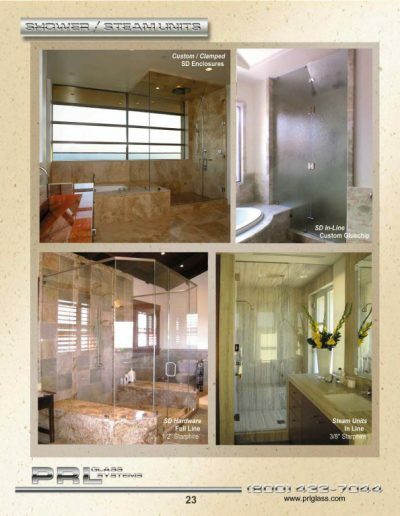 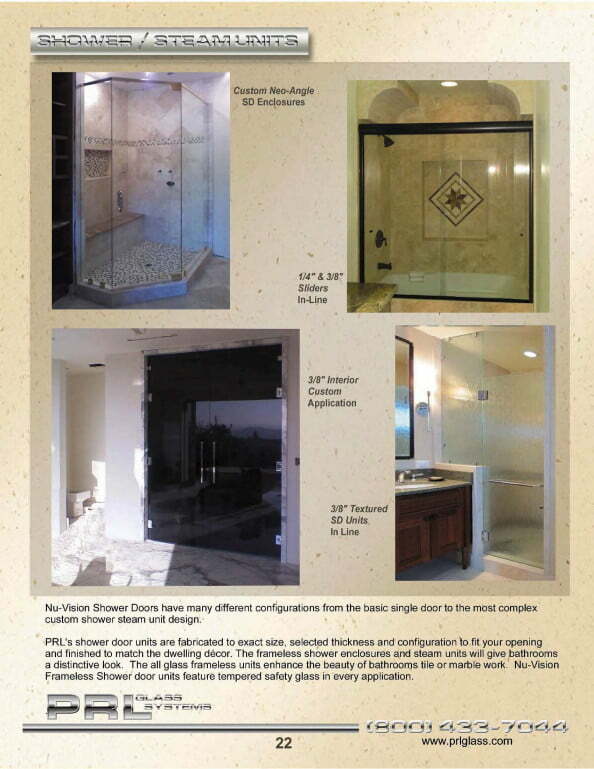 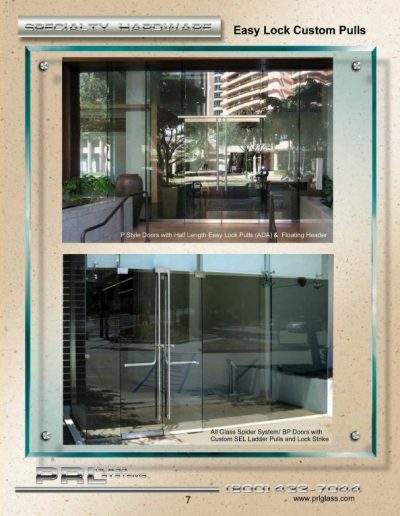 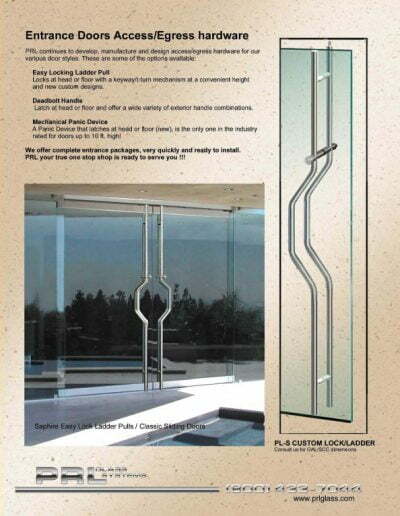 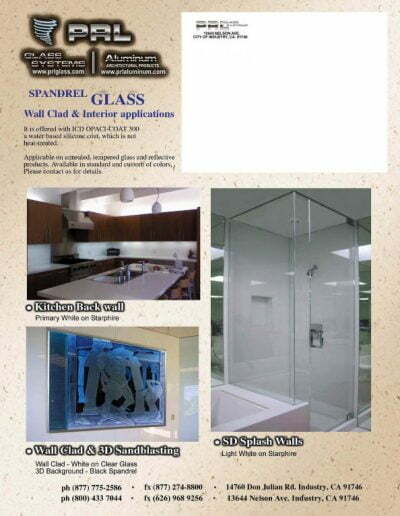 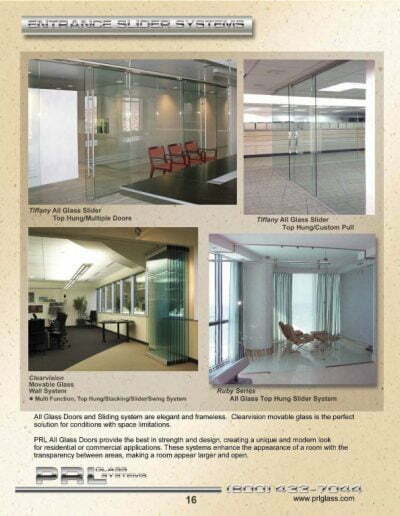 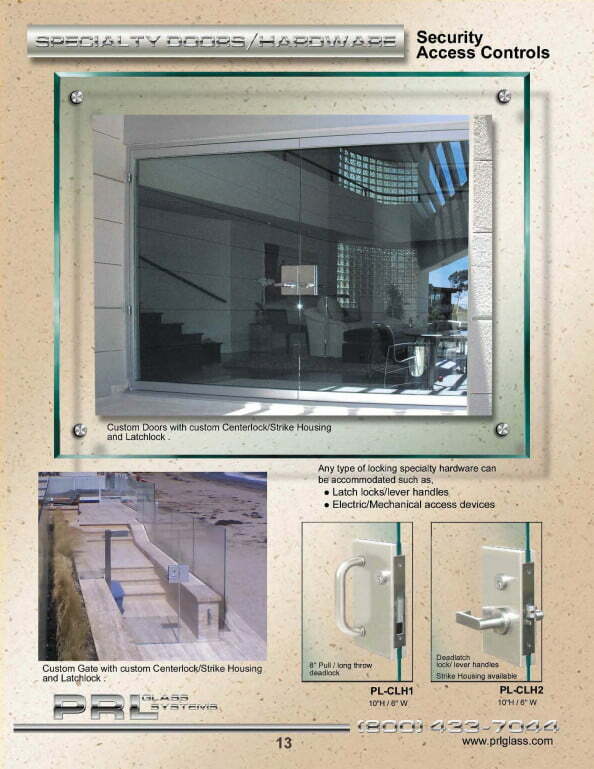 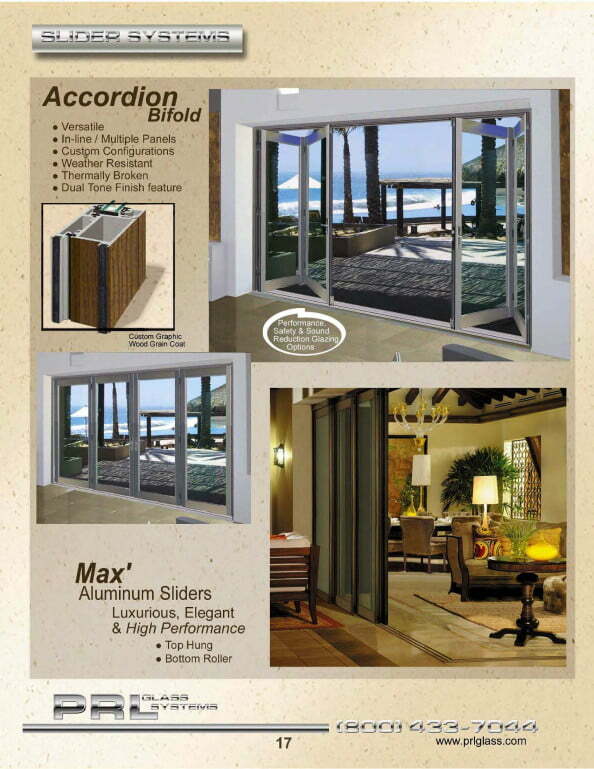 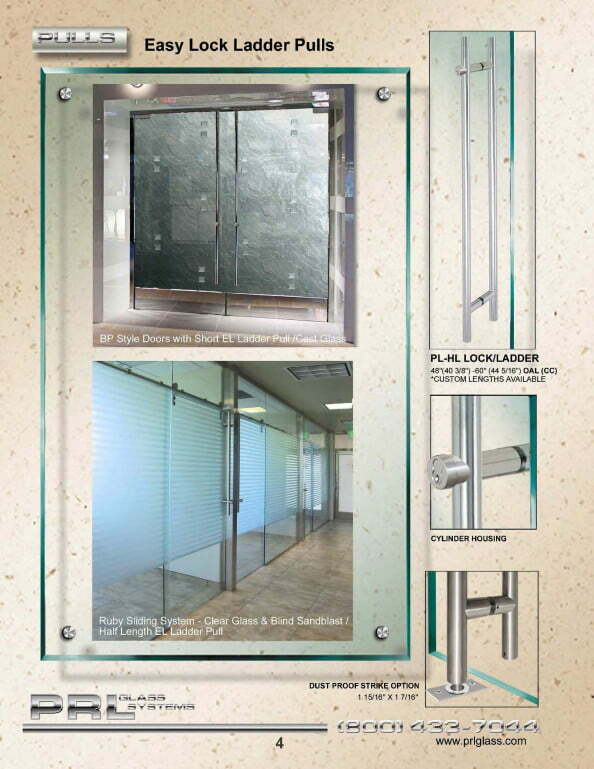 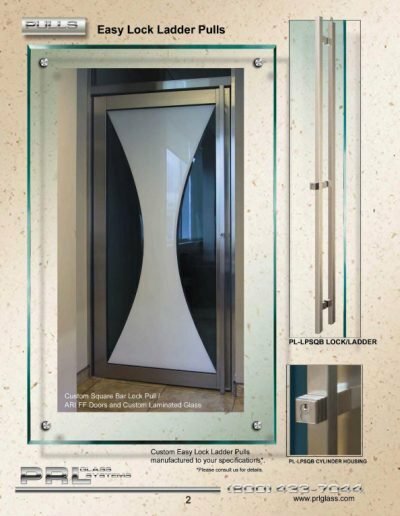 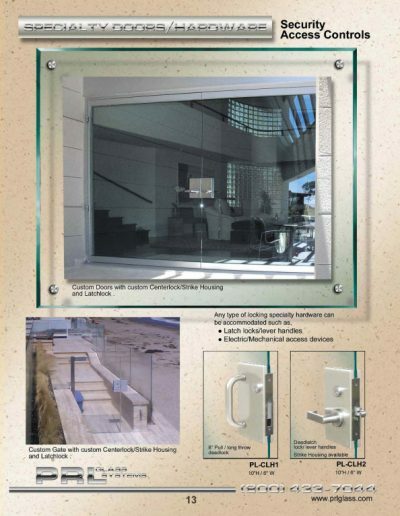 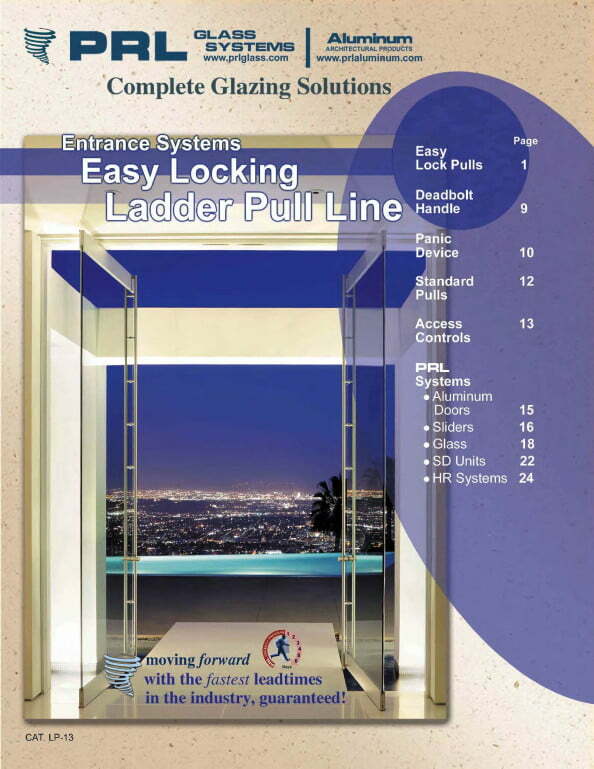 PRL Glass offers the fastest lead-times in the industry for all your glass doors and handles. 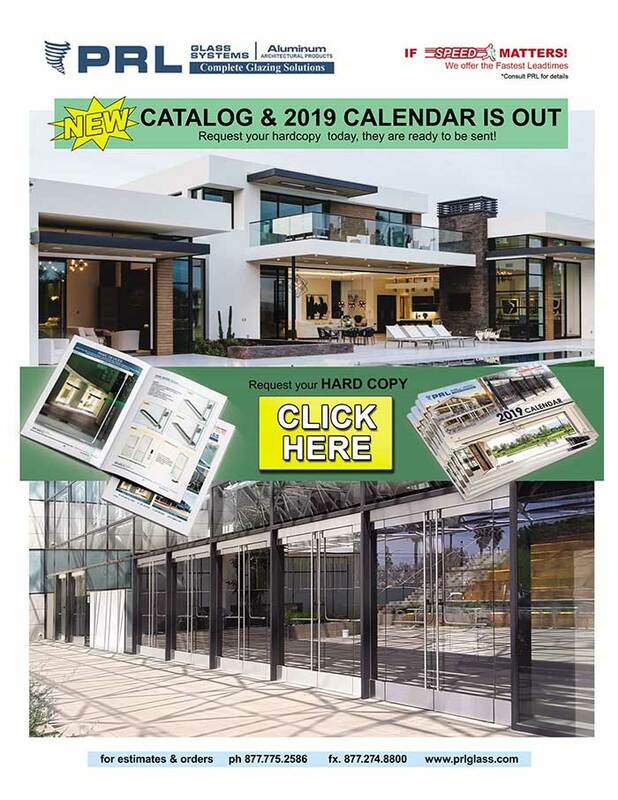 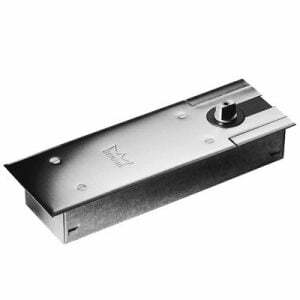 Our mission is to simplify the purchasing process of all your entrance hardware and components, Simply supply us the commercial door handle specifications and let us take care of the rest Toll Free 800-433-7044.